Norway maple is a medium size tree and has gray to brown bark with broad flat leaves. The birth place of the Norway maple is Eastern and central Europe, and western Asia. In the united states its located mostly in Pennsylvania and Philadelphia. 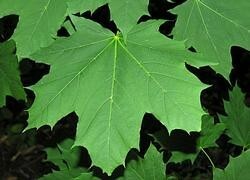 The transportation method of the Norway maple was by sending seeds over to the United state from Europe. 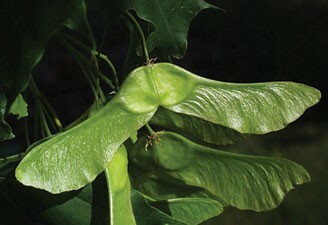 Its a threat for spreading into animal habitat and displacing native species, creates toxin so other plants cant grow. Trying to cut down the population by getting rid of them.